Welcome to The Workers of Our Lady - Canada web site. 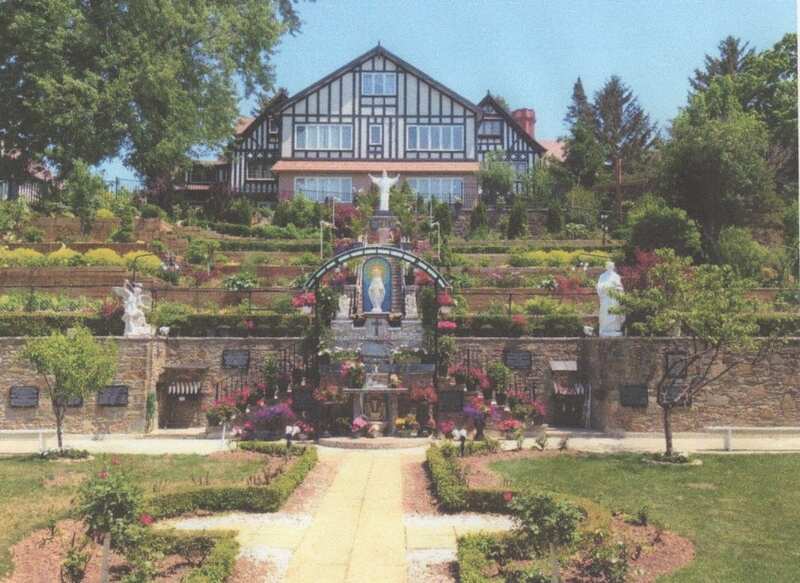 This group of people is dedicated to promoting and expounding upon the messages given for the world by the Blessed Virgin Mary in her alleged apparitions to four children in San Sebastian de Garabandal, Spain, during the years 1961 to 1965 and to reporting new developments as the Garabandal events approach fulfillment. In addition this group promotes other works of Our Lady. Read about some of the MANY healings through the Kiss of Our Lady (as promised) in RECENT GRACES Section above. GARABANDAL: ONLY GOD KNOWS (THE MOVIE) - Details under "HELP"
To this day, Garabandal remains an open question. It has NEVER been condemned. Read the facts to dispel once and for all any misunderstandings of the status of Garabandal. Please read it especially concerning Pope John Paul's attitude towards Garabandal. Our organization has been granted official status as a non-profit Charitable Organization by the Government of Canada. Your donations are now Tax Deductible. We appreciate your financial support. Any donations over $ 20 will be issued a receipt.